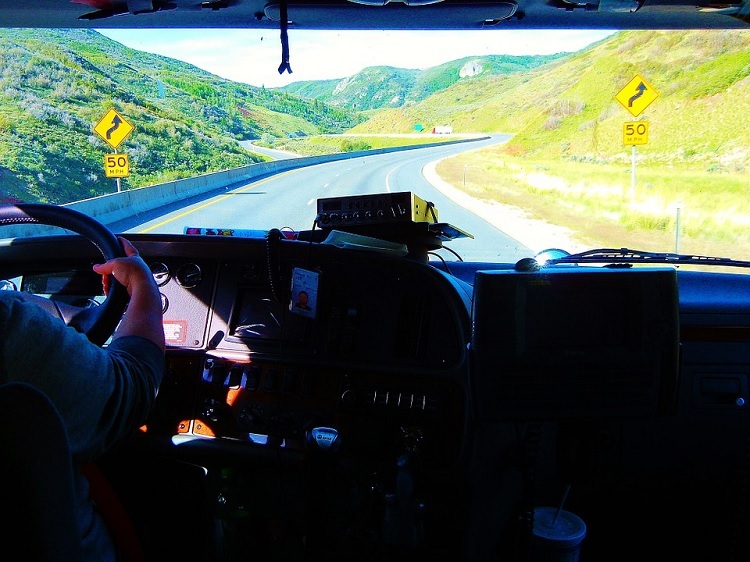 Commercial driving can both be a rewarding and a dangerous job. In fact, a vast number of unfortunate accidents occur as a result of carelessness, poor road conditions, intoxicated driving, and a host of other similar factors. Therefore, it is always advisable to stay vigilant at the time of the drive to keep the odds of an accident down. The following tips can help. 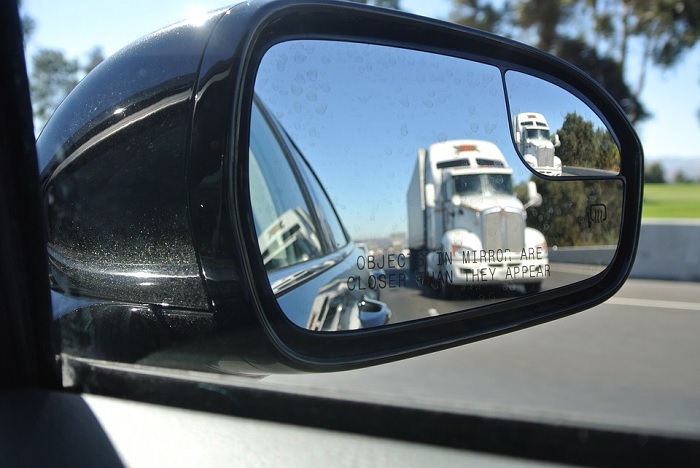 Large commercial vehicles naturally have a larger blind spot in comparison to the smaller ones. You need to be highly aware of these spots at the time of the drive to keep accidents at bay in the best possible manner. The fundamental problem that most commercial drivers have with these blind spots is the fact that other vehicles are seldom aware of their presence. As a result, accidents occur right out of the blue even when you least expected it to happen. Therefore, you must take full responsibility for your safety at the time of driving, turning and changing lanes. A small step like that can go a long way indeed. Maintain a 7-second distance (at the very least) between your commercial vehicle and the vehicle in front of you to be on the safer side. If the driving conditions are less than ideal (for e.g. while driving in the dark, fog, rain, etc. ), consider increasing the above-mentioned distance to 10 or even 15 to decrease the odds of a crash. And do not tailgate* in any way whatsoever. Small driving habits like these can hurt you a lot in the long run. *Tailgating: Following another vehicle too closely. 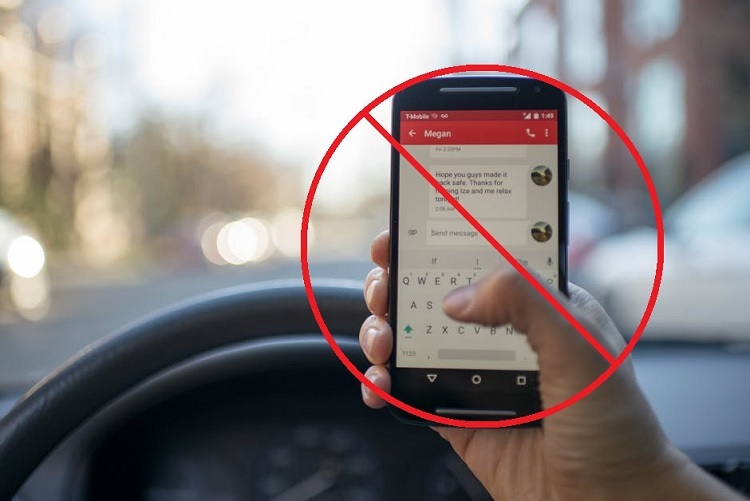 Switch off your mobile phones or put them to “silent.” In case you have to make or accept a call for any emergency purposes, pull over safely to the right side of the curb and do it without any further ado. Small things like these can make a whole lot of difference for good. Keep both of your eyes on the road at all possible time. DO NOT reach out for things like CDs or DVDs especially when you’re moving through hostile driving conditions. Remember, a slight mistake here, and a small mistake there can result in a catastrophic accident. So why even take the chance? Avoid listening to loud music while driving through dense traffic or less than ideal driving conditions. It’s better if you switch the music off for the time being until you get a breather. Last but not the least, ask your passengers to reduce the amount of noise inside your vehicle (if you think they are going way over the top). Avoid changing lanes as much as possible. In case you do, make sure you use proper signaling to let other drivers know that you intend to change your lane. Signal early when nearing an intersection. Use the flashers of your vehicle when you are driving well below the speed limit for an extended period of time. Avoid consuming sugar during your drive. Ensure proper maintenance of your vehicle for a long and effective life. Lastly, I would like to tell you that the entire object of your drive should be to keep both yourself and your passengers safe on the road. A small step like that can go a long way indeed. 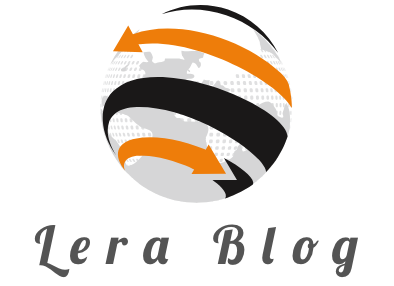 Pastrana Abogados is author at LeraBlog. The author's views are entirely his/her own and may not reflect the views and opinions of LeraBlog staff.